Excellence in any job comes from having a real desire and passion for the work, and this is something that Duncan has in abundance. This, combined with superb clinical standards, results in the best possible treatment for all his patients. Duncan qualified from Sheffield University in 2003 with honours and the prize in restorative dentistry. His surgical skills were further developed by holding SHO and staff grade posts in hospitals including Sheffield, Barnsley and Chesterfield. One of Duncan’s main interests is implant dentistry. 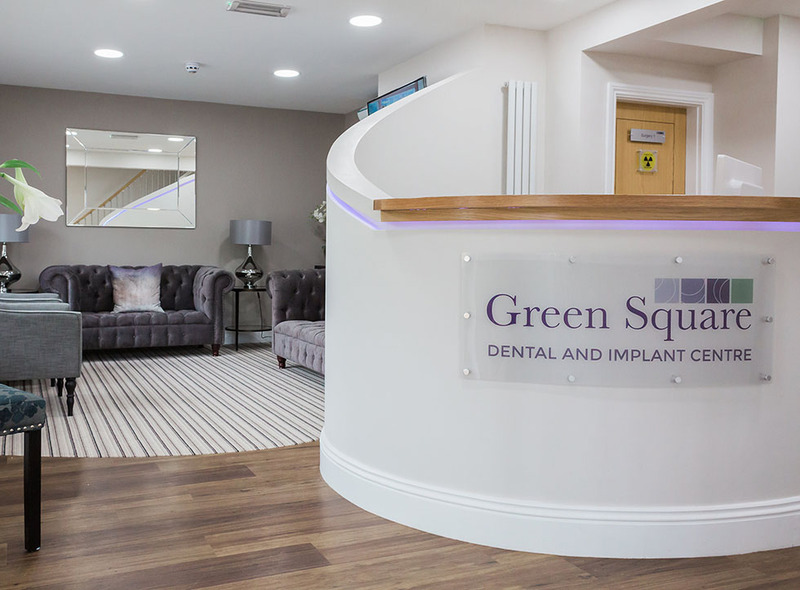 Having completed implant training courses in Sheffield, he followed this up with the extensive post-graduate implant master’s degree at Sheffield University, so he is highly trained and experienced in implant treatment. 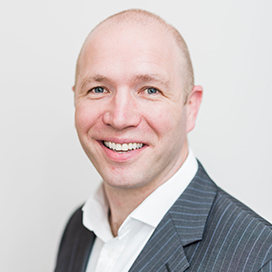 Updating knowledge is vital to keep on top of an evolving and ever developing profession, so Duncan attends regular courses and conferences, as well as being a member of the Association of Dental Implantology (ADI). Due to his expertise, Duncan accepts referrals from other dental practices for implant treatment, surgical work (e.g. difficult extractions and wisdom teeth), CT scans and IV sedation – types of treatment that would have traditionally been referred to a hospital. This in-house option can dramatically cut down on waiting times and the inconvenience of a hospital visit. Most of Duncan’s spare time is taken up with his wife and four children, as well as walking his two hyperactive boxer dogs! He had to retire from playing rugby due to an injury but is now an enthusiastic spectator of the game. Matthew is the newest dentist to be welcomed into our practice and is bringing with him a compassionate, professional and holistic attitude towards your dental care. With the smile and skills to make any patient feel at ease, Matthew has the ability to understand your concerns and offer a wide range of restorative and cosmetic treatments with an ethical and detailed approach. 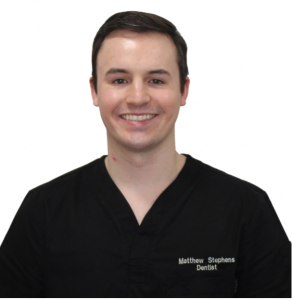 Matthew is always passionate about the dentistry he offers and has a dedicated and friendly demeanour towards all his patients whatever their age or background. Having received a first class undergraduate degree prior to graduating with Honours in Dentistry, Matthew has shown to be an avid learner and is keen to increase his knowledge and skill set further by completing a range of advanced courses. 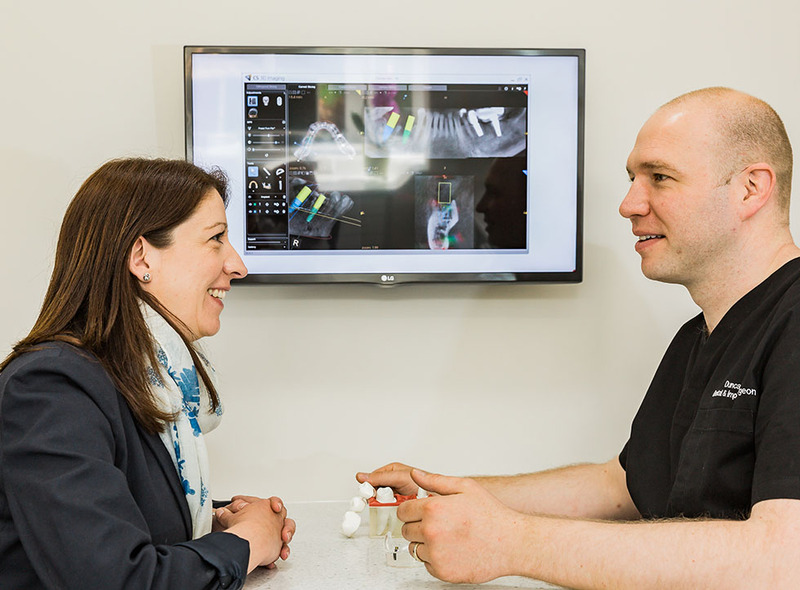 To highlight this, Matthew has recently completed a course in anterior alignment orthodontics and is qualified to deliver Invisalign treatments. In his spare time Matthew enjoys keeping up to date with dental journals, reading novels and spending quality time with his girlfriend, family and friends. He also has achieved a 1st Dan black belt in Shotokan Karate and enjoys baking up the odd sweet treat! Joanne has a wealth of management experience, both in the dental field and other areas of business. Customer care is paramount to Joanne and her interaction with patients confirms this – she will always welcome you with a smile and give her utmost attention. Joanne lives with her two dogs, Abby and Pickles. She is a keen cook and will often bring in her delicacies for the team. She is very interested in photography and takes pictures of almost everything! Lucy has worked in accounts for ten years and her last role was within the legal sector. 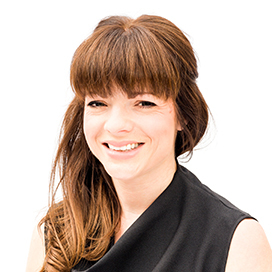 Although Lucy is mainly office based, you will also see her in the practice as she offers invaluable support to the Practice Manager. Lucy has four children who keep her very busy, but when she does have some spare time, she enjoys gardening and is a very keen cook. Lucy enjoys going to the theatre and spending time with her friends and family. 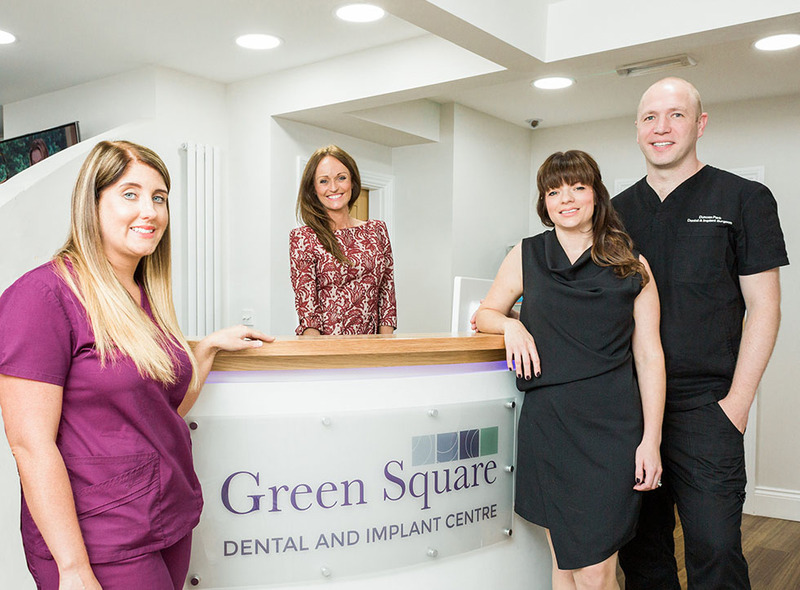 Rachel is an absolute asset to Green Square Dental and Implant Centre. 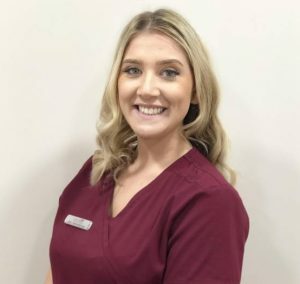 She started working at the practice as a Senior Dental Nurse in 2016 when Green Square Dental was first established. She now holds the position of Treatment Co-ordinator, a role that includes a variety of tasks including carrying out consultations for the treatments we offer. 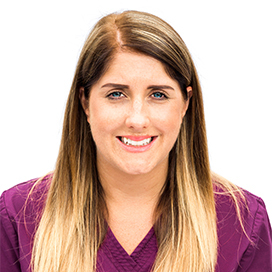 Rachel has been working in dentistry for 9 years and has worked closely with dental implants, cosmetic dentistry and orthodontics including Invisalign. 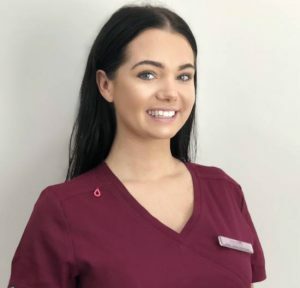 She is always on a quest to further her dental knowledge and has extended this by gaining various qualifications including Dental Radiography and Intravenous Sedation. As well as being very sociable, Rachel enjoys travelling and spending time with her friends and family. 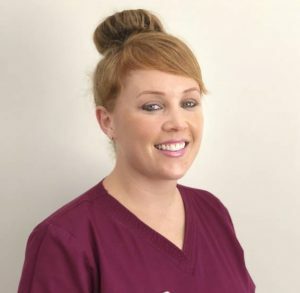 Hannah has been a qualified dental nurse for 13 years and has been a welcomed addition to our team. 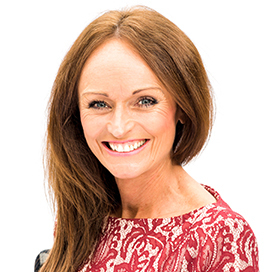 She has a wealth of experience of not only general dentistry but has also worked alongside orthodontists and implantologists. Hannah lives with her partner and has a little boy so her spare time is spent enjoying her family life and gong on trips in their campervan. Coren joined our team in January 2018 after a previous role in Accident & Emergency at Rotherham Hospital. And her previous role certainly stood her in good stead in her new role as Trainee Dental Nurse. Coren’s patient care is second to none and it is abundantly clear that giving exceptional patient care is high on Coren’s agenda. Coren lives with her husband and their 2 cats. She is a keen cook and enjoys a night out with the girls. She is very family orientated and likes to spend time with them whenever she has spare time. Aimee is our newest member of the team, joining us as a trainee dental nurse in March this year. Aimee’s previous roles include recruitment and sales both of which have given her valuable transferable skills to help in her new role. Aimee enjoys dancing and is in fact a qualified dancing teacher. Lisa Smith is our dental Hygienist. She qualified in the Royal Air Force in 1988 and has 30 years experience working within dental hygiene. 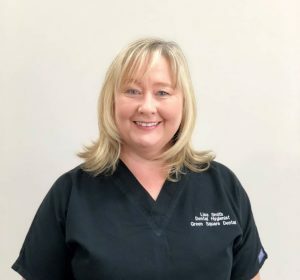 Lisa prides herself on being a gentle, kind Hygienist who helps her patients to reach the best dental health they can. She believes a tailor made approach for each individual is the best way to help, guiding patients through the vast selection of oral health products available these days. Lisa regularly keeps updated with current developments and embraces the changes within the profession. 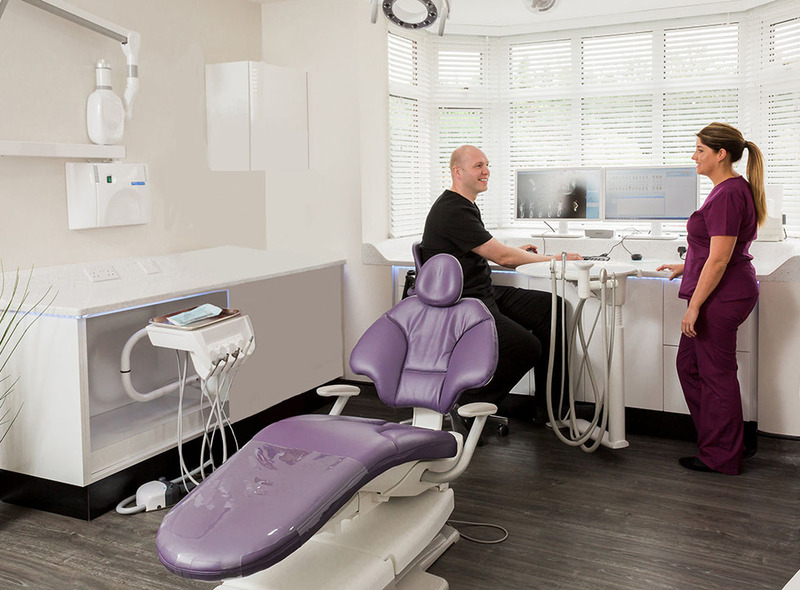 The exciting discoveries recently about how good oral health can improve your general health is at the centre of Lisa s care. Lisa has 3 grown up boys and is a big fan of travel, with her husband. She enjoys skiing, walking, photography and road trips in her trusty old motorhome’ Bertie’.